Care to have your head chopped off? 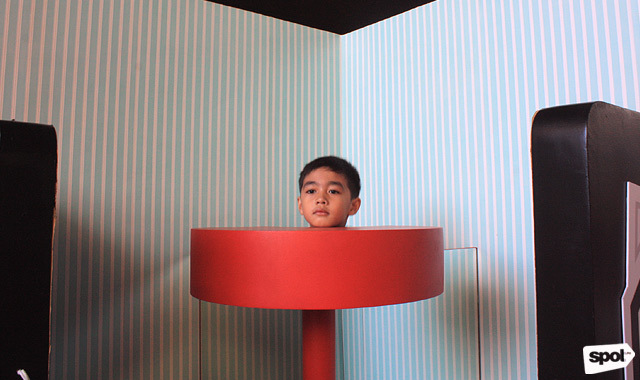 (SPOT.ph) Since it opened its doors in 2012, The Mind Museum has fascinated kids aged six to 96 with the inner workings of science through interactive exhibits. Who knew that physics, chemistry, and biology could be fun to learn? 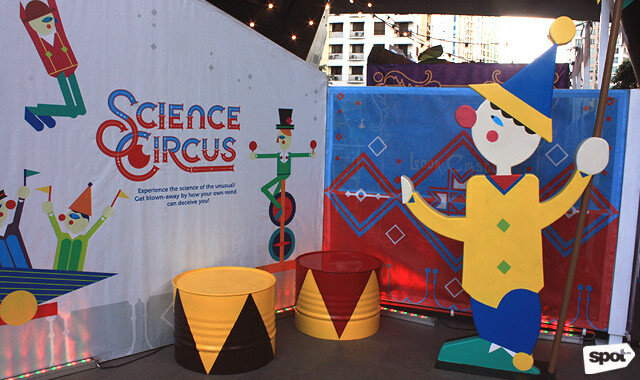 This January, it amps up its game through the newest traveling display, the Science Circus: Step Right Up! 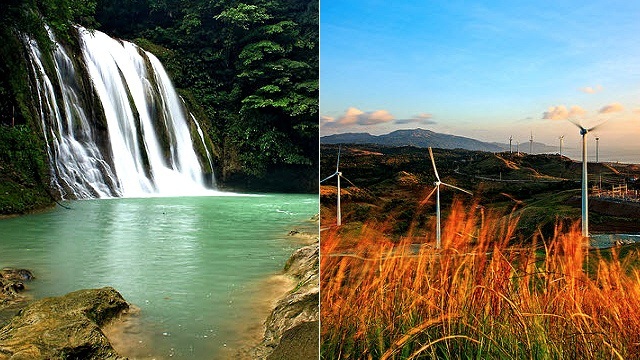 It features three interactive exhibits, aptly called "rings," that may surprise even the kids-at-heart. Enter the small room where things are a bit off-kilter at Ring One or Deception Perception. 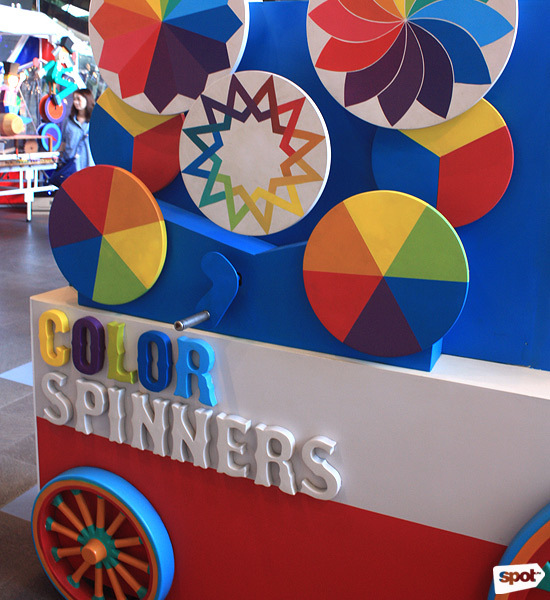 This area also presents the wonders of colors and lines through wheels you can spin like roulettes. 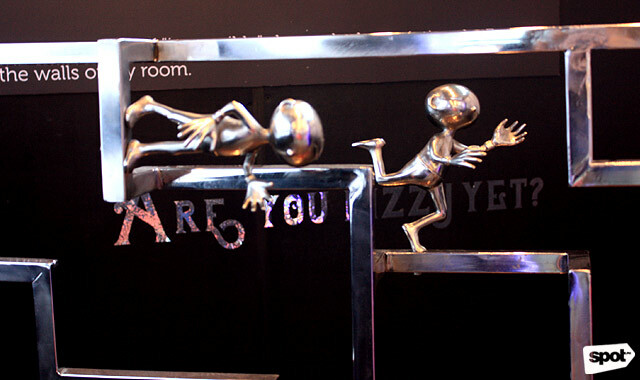 There's even a spot where you can have your head cut off through the power of mirrors and illusion. Ring Two or Pieces of Incredible Engineering is a play pen where toddlers can put together blocks in various shapes and sizes. The young ones can also assemble gears and cogs and create a simple machine. It's engineering for kids! Ring Three or Encounters with the Masters has booths on optical illusion, puzzles, and patterns. 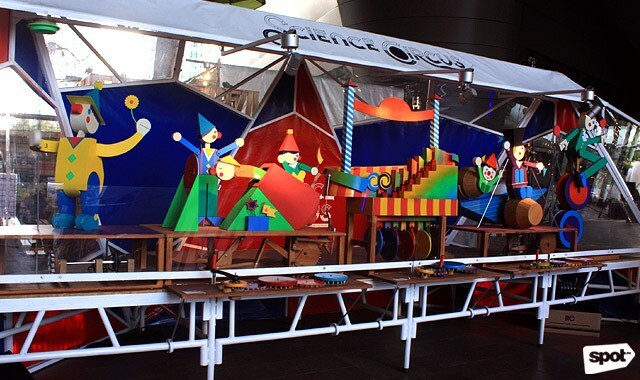 Each display has explanations about theories developed by the Masters of Illusion. 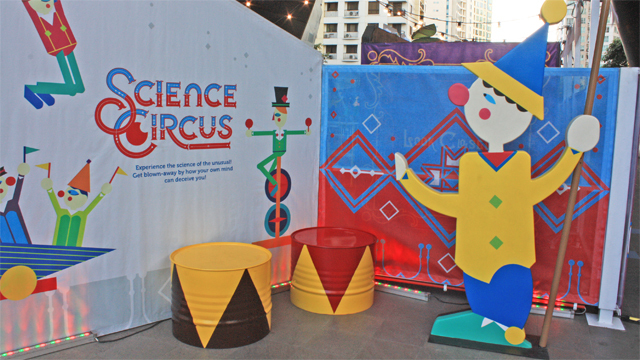 The Science Circus runs until January 31 at The Mind Museum, J. Y. Campos Park, 3rd Avenue, Bonifacio Global City. 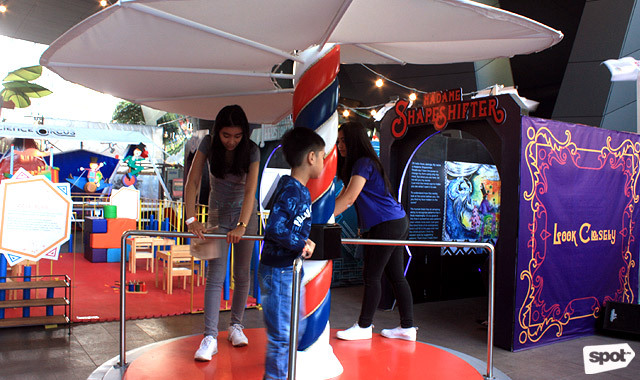 Tickets are priced at P200 or you can get the Science Circus + Mind Museum three-hour tour package at P650 for kids, P700 for adults. Time slots are at 90-minute intervals from 9 a.m. to 6 p.m., Tuesday to Sunday. 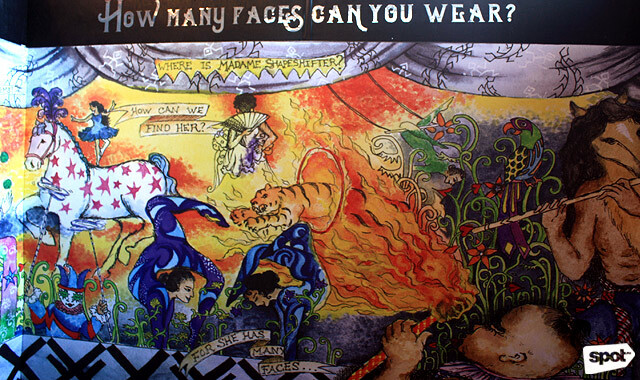 For more information, visit The Mind Museum's website.